Donna Rose Olsen Donna Rose Olsen was born October 18, 1943 to Eleanor and Pete Olsen in Chehalis, Washington. She joined older brother Duane, completing their family. 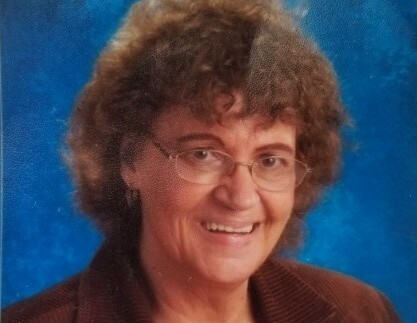 Donna passed away on March 21, 2019 after a prolonged illness. She married Kenneth Reed in 1961; they were blessed with two sons, Randy (Holly) and Rich (Julie). Donna also shared in the joy of raising her step-children, Nonna, Paul and Scott Hoffman. Donna worked for many years for the Onalaska School District. She took great pride in her roles and loved working with the students and staff at Onalaska High School. In her free time, Donna enjoyed reading, listening to the music of Patsy Cline and spending time outdoors near the water. She is survived by her two sons, four grandchildren (Cody, Kelsey, Justin and Nicholas Reed), her beloved niece Lori Solomon and devoted life-partner Gary Dahlin. Donna’s family would like to thank The Coffee Creek Family Home and Assured Home Health and Hospice for their loving and compassionate care. A Celebration of Life (potluck luncheon) will be held this summer at Millersylvania State Park (Kitchen # 2) on August 25th, 2019 starting at 1100am.This is one of Donna’s favorite places and a personal request of hers prior to her passing. 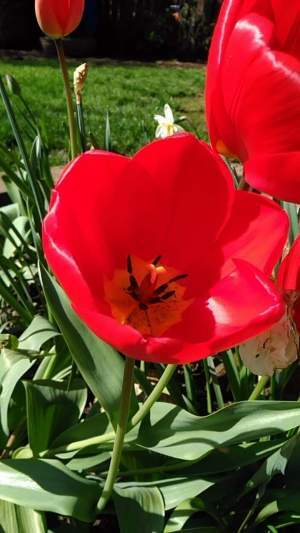 There's still time to send flowers to the Celebration of Life~ Potluck at the Millersylvania State Park- Kitchen 2 from 11:00 AM to 1:00 PM on August 25, 2019.